The product which launched the company, the RSV or Rotary Selector Valve, is as unique today as it was at inception, it is a rotary selector or distributor for use in small bore piping systems at pressures up to 10bar. 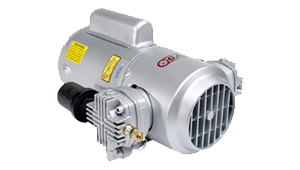 It is a relatively simple and therefore extremely reliable unit, based on a modular design and as such configurable for a multitude of applications. It is custom built from stock parts. The Rotary Selector Valve body is manufactured in brass or stainless steel, both having stainless spindles and can have stems and seals in differing materials to suit the media being used. Each Rotary Selector Valve bank is pneumatically independent but linked by a common central spindle, enabling separate air paths to be controlled concurrently; each output is effectively a valve. The Rotary Selector Valve (once also known as the PIV or Pneumatic Interlok Valve) can incorporate an integral electrical rotary switch which allows fluid and electrical circuits to be controlled simultaneously or can be used simply to provide positional indication remotely at the control centre. The valve was first introduced in the late 1950’s, it’s remained largely unaltered, and due to its versatility is widely used in industry for a vast range of applications involving the switching of liquids, vapours and gases. A Fluid Control Valve Suitable for Air/Gases/Vapours and other Liquids, Pressure range –1 +10 Bar, Fluid Temperature 85°C (185°F) Available in Brass and Stainless Steel, with Fluoro-Elastomer Seals and PTFE or ACETAL Resin Stems, depending on the nature of the fluid or gas being used. 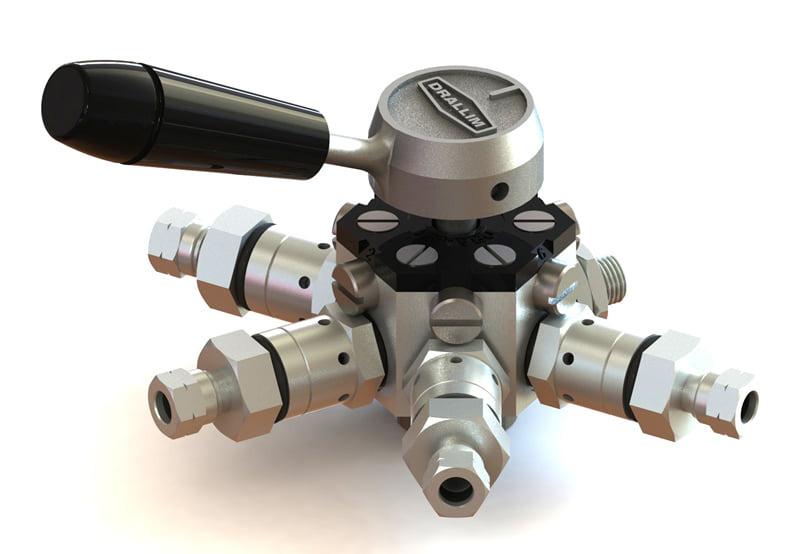 Positive Positioning comes from an indexing mechanism allowing the operator to have a genuine feel of the valves various positions, eliminating the possibility of the valve being left in mid position. Flexibility comes from the fact that each valve can have its own unique inner spindle, so with multibank valves each bank can have its own configuration. 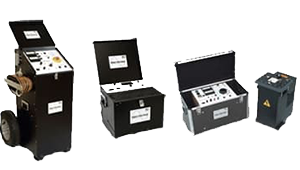 Modular construction, available in either 4 or 6 port versions. Whatever configuration you need, we can meet the challenge with our multi-talented Rotary Selector Valve.